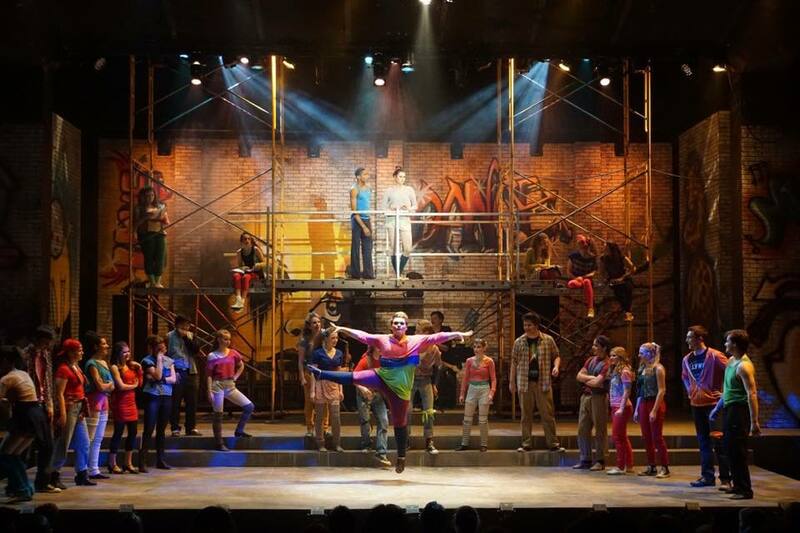 A little something from our director of FAME – The Musical: Kate Horvath. An interview with the fight choreographer for the Teen Summer Intensives Sweeney Todd and Titus Andronicus, Matt Smith. 1.) What’s your process for choreographing the fight scenes? When I am asked to choreograph a fight the first thing I do is read the play. This gives me the characters, how the fight starts, and how it ends. Then I start from the completion of the particular fight. Kills and finishers are some of the most dramatic and fun things to bring to life on stage and I like to begin with creating how I want the fight to come to a close. From there I create the fight taking into consideration the space I have on the set, the blocking the director has done and any special considerations I have to make for the actors playing the rolls. No fight is ever concrete when it gets to the actors. I try to keep myself from getting attracted to certain moves or phrases because they can change in a heartbeat if they are too hard or don’t fit with the director’s vision. Sometimes things have to change and move with character motivations, but I find having a solid base to work from speeds the process up considerably. Welcome back to Fairy Tale Fridays! Last night we opened Shrek, and the night previous we had a rocking parent and sponsor preview! 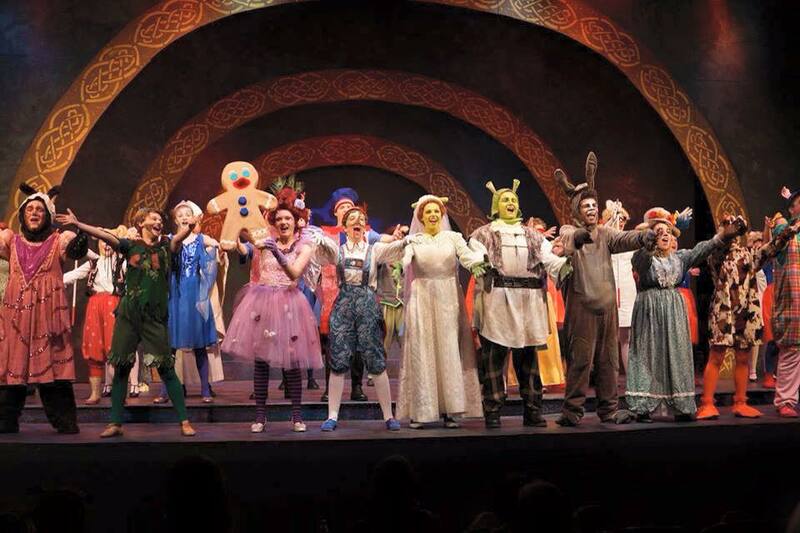 A lot of big changes have happened for the cast of Shrek in the past two weeks! We moved to the Playhouse Main Stage and were able to start playing with different set pieces: incorporating amazing costumes, make-up, and new prop pieces into our blocking (movement); layering in lights and sound, and starting to work with the orchestra! This week, we have had what is appropriately called “Tech Week” where all of the technical elements mentioned above are worked with all together as we are get closer to opening the show, (which is NEXT WEEK)! Sneaking a peek at Shrek’s tech rehearsals! As a part of this week’s “Story of My Life” and “This is My Story”, you get a chance to meet the Three Blind Mice! Think you know everything about Shrek? We’ve got a few facts here that may or may not blow your mind. Between the movie and Shrek the Musical, there’s a lot to know, and we’ve dug up more than a few fun things to know and maybe use as conversation starter at your next party. 1. 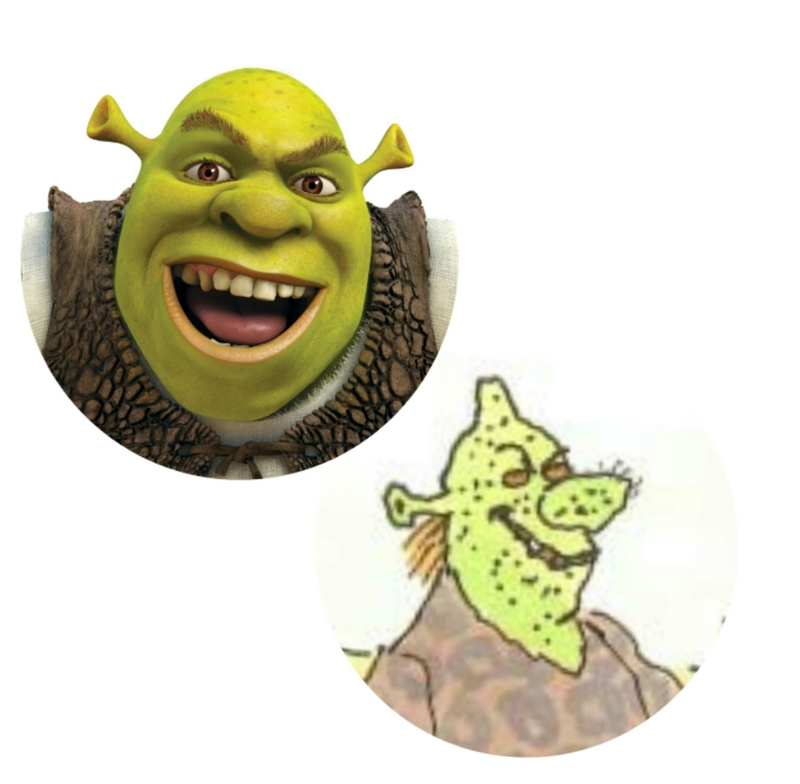 Mike Myers was not the 1st Shrek in the animated movies. Welcome back to another Fairy Tale Friday! This week we have been hard at work polishing choreography, singing and acting as we prepare to move our rehearsal onto the main stage next week! 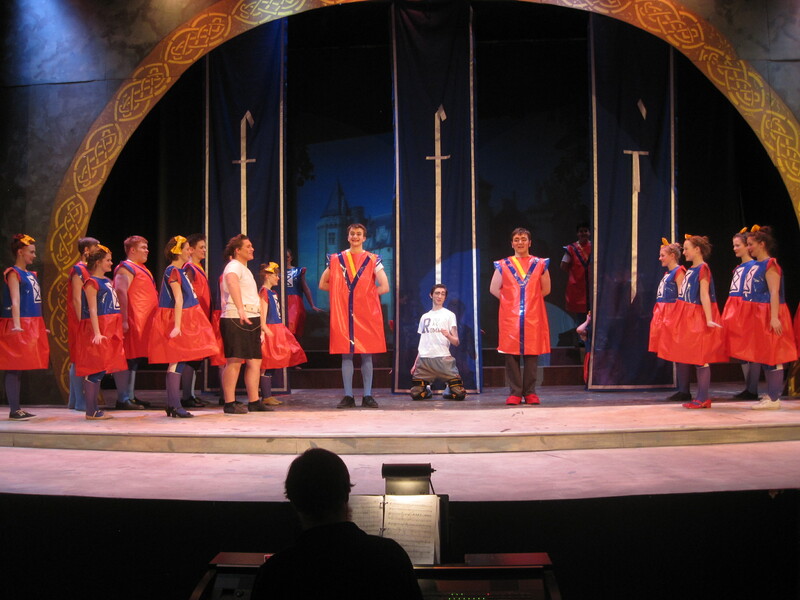 Lots of fun technical aspects will start to be incorporated, like lights, sound and costumes, so stay tuned for upcoming posts where you’ll get to see pictures of techs! 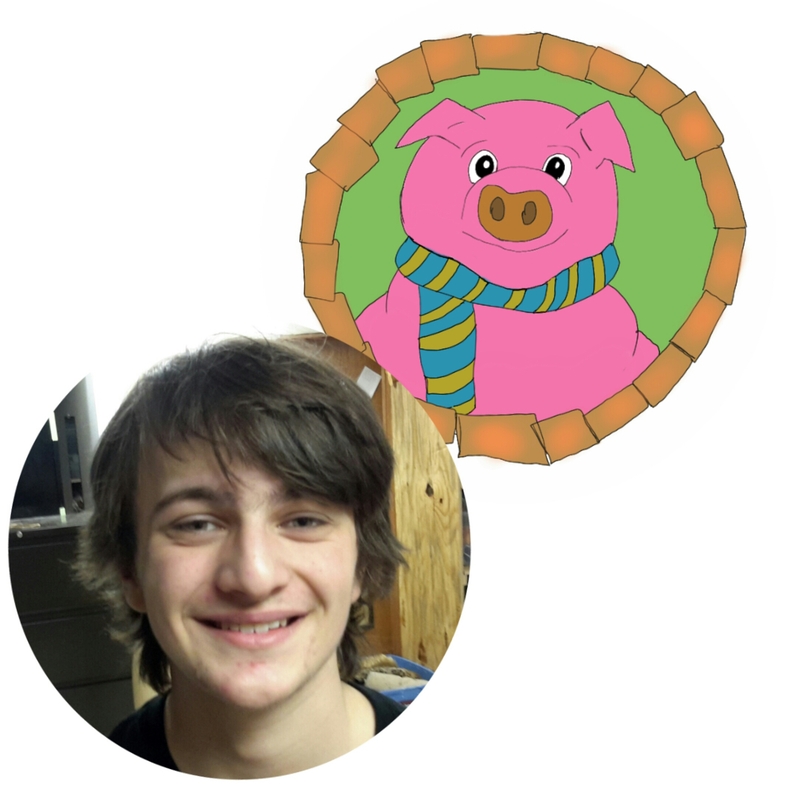 This week, we meet the Three Little Pigs! This week on Fairy Tale Fridays, we are going to learn about the origin of the character and story of Shrek!